The SP100 spindle clamping support increases the rigidity of the workspindle bearing. 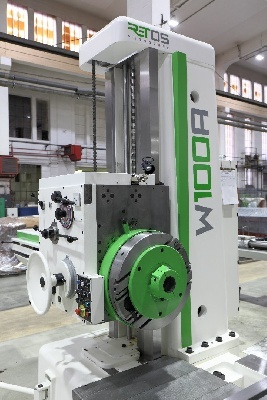 Thus, with a fixed spindle stroke in the W axis of over 110 mm, the machining parameters can be raised, while the spindle speed range is reduced. 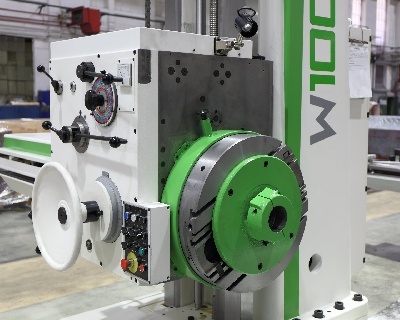 The fastening flange is mounted on the front side of the installed facing head of the machine manually.